Located on the 3rd floor above Family Mart on the right side after exiting from the Park Exit (South Exit) at Kichijoji Station. 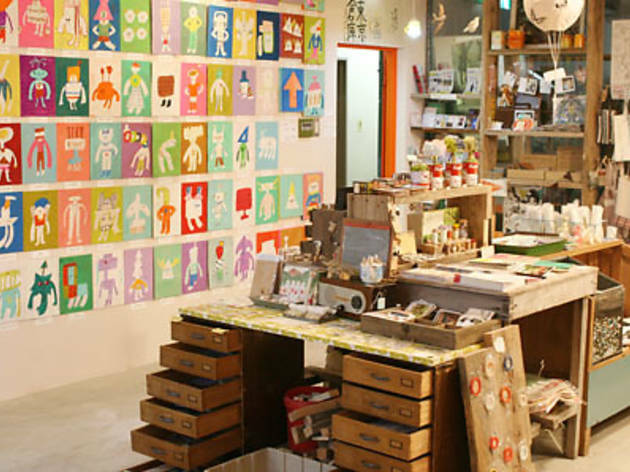 In addition to selling miscellaneous goods such as tableware, stationary, paper, scrap, lifestyle goods, and retro goods, Zakka Tokyo Souko also has other events such as exhibitions in its gallery space and workshops in its event space. 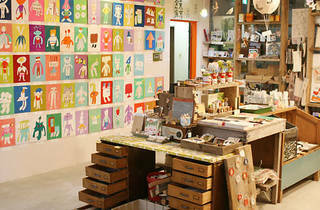 This place has a quick changeover of goods and exhibition items so it’s a good idea to check it out often.